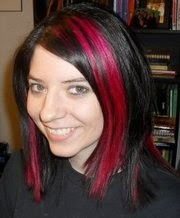 Today, it's my pleasure to host a post from a dear friend of mine. Sarah Bean Thompson is an awesome youth services librarian and on the ballot for the 2016 Caldecott. Voting opened last week for the ALA Elections, so make sure your voice is heard! Oh I don’t know how many times I read this as a child. This might have been one of my most frequently checked out library books. 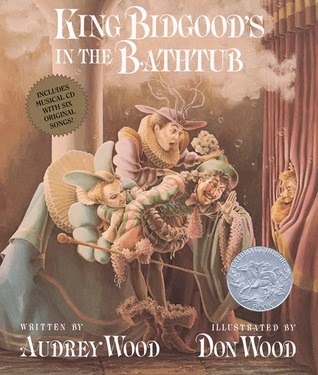 First, I loved the plot of a silly king would not get out of the bathtub (what child can’t relate to never wanting to get out of a bubble bath?) Then there was the silly cast of characters that try as they might, can’t get the king to leave the tub. But what I loved most were the illustrations. I would read this book and just pour over every page and soak in every detail. I was always amazed at all the little hidden gems I would find. The food the king was eating for lunch, the animals that appeared during his attempt at fishing, the elaborate masquerade costumes. I love the spread of everyone dancing and slipping in the tub, water splashed out over the side. Each time I look at that page, I can feel the water pouring out through the pages-it’s so detailed and realistic! And the hilarious ending-it’s just the icing on the cake. This is one I love to read over and over and each time I do I discover something new to love. Frogs that come out flying on a special Tuesday? 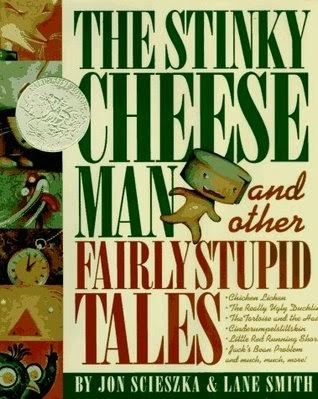 This is a weird funny book that I loved as a child. I’m not sure what it was exactly that I was drawn to, but the idea of frogs flying secretly on lilypads through the night sky was just the sort of oddball humor that appealed to me. And again, the detailed illustrations drew me in. I guess I just have a thing for elaborate, detailed illustrations! I also loved that this one is wordless, leaving the reader to make up the story. The way this book is laid out is so creative and fits with the story and the humor so perfectly. The way the text falls down, the characters jump from page to page, and the uniqueness of each character make this a great package. The text and illustrations work so well together and the illustrations add to the humor of the story. The story and text wouldn’t be complete without the other. And the humor in this one is one that I laughed over again and again as a child. 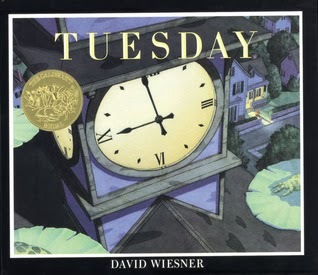 What are some of your favorite Caldecott titles from childhood? Sarah Bean Thompson is a Youth Services Manager and blogs at www.greenbeanteenqueen.com She has served on the 2013 Printz Committee, 2014 Cybils, and is on the ballot for the 2016 Caldecott Committee.